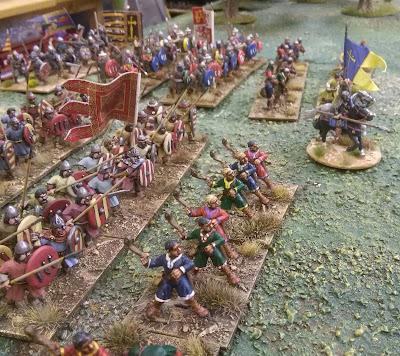 Had a cracking game of El Cid using Hail Caesar the other weekend, write up and lots of pictures on the blog for anyone interested. Fantastic pics thank you for sharing. Thanks guys, it was a great game, just need to allow an extra hour or so next time.